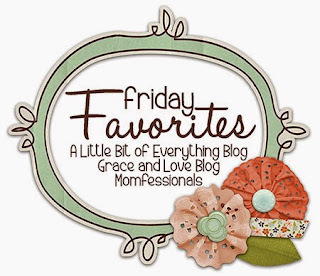 As always, I am linking up with Erika, Narci, and Andrea for Friday Favorites! So so soooo happy to finally tell the world on Wednesday about our sweet baby on the way! It has been so tough keeping the secret, especially trying to find something else to talk about on my blog! We received SO many wonderful messages/texts/calls of congratulations. Thank you! Thank you! Thank you! We are so happy we can finally let all of our family and friends share in the joy. Can't wait to meet you in December sweet Baby P! Kinda my favorite.. kinda not. On Sunday, it wasn't just the season finale of Revenge, it was the series finale. 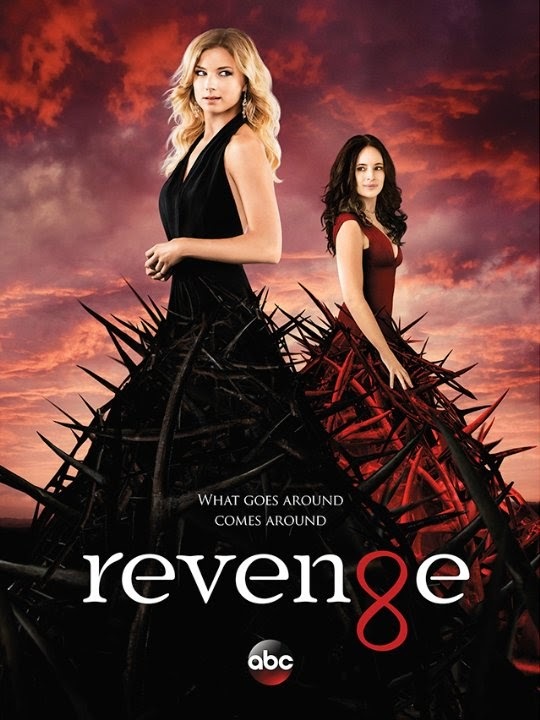 I almost gave up on this show after the second season, but glad I stuck it out. I think the show was canceled kinda abruptly, so they had to squeeze quite a lot into that last episode. It definitely felt rushed. 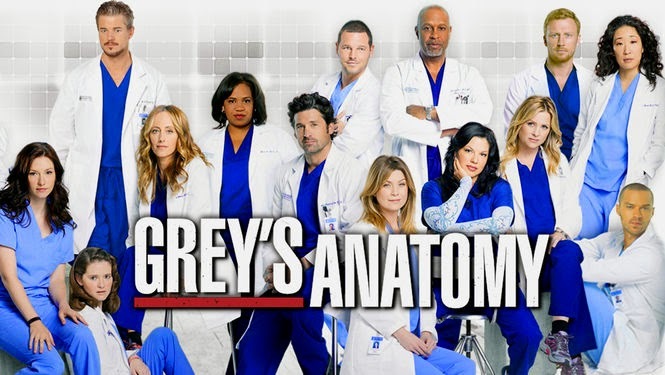 Grey's Anatomy did a great job tying up a lot of loose ends of emotions that were all over the place. I'm still a huge fan, even though most people gave up on it years ago. I have been watching since day 1 and I'm equally excited for the fall!! 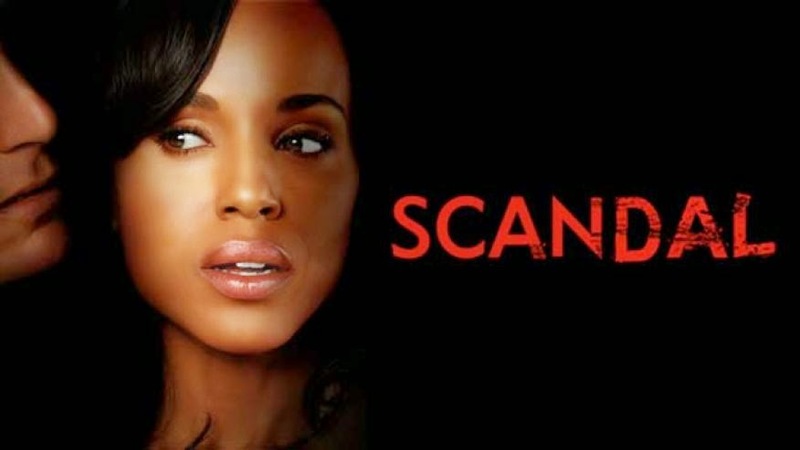 And Scandal's finale definitely threw me for a loop. Does anyone else understand why Fitz just up and got rid of Mellie? I mean I am ALL for it - I'm definitely team #OliviaFitz, but I just didn't understand. And we all know this isn't the end for Papa Pope.. Can't wait to watch again in September! YES, this is a Friday Favorite yet again. Because we need rain so badly!! And I have been LOVING actually getting to hear the rain and thunder. It's really mesmerizing. Like living in Georgia and getting to see snow! Keep it comin!! One of the best perks of being an internal recruiter for a company, is the agency goodies. Agencies always want you to think of them first when new searches start, and always want to be on the "short list". So they are always dropping in with goodies. This Mama was SO happy to get a dozen cupcakes yesterday. I may have tried every single flavor.. oops. Age and I are taking the red eye tonight to New York for his cousin's wedding. I've been several times in the past couple years, but AJ hasn't been in quite some time. I'm so excited to do some touristy stuff with him (most looking forward to the Natural History Museum!) And eat lotsss of yummy food - we've got pizza, Jewish deli, and burgers on the must eat list. AND it just so happens that our 2nd wedding anniversary is on Monday, so we are hanging around the city a little longer to have a nice day together to celebrate. 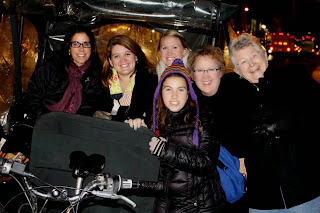 My last trip to NY was in December with the Jones' girls. I hope y'all have a great weekend!!! 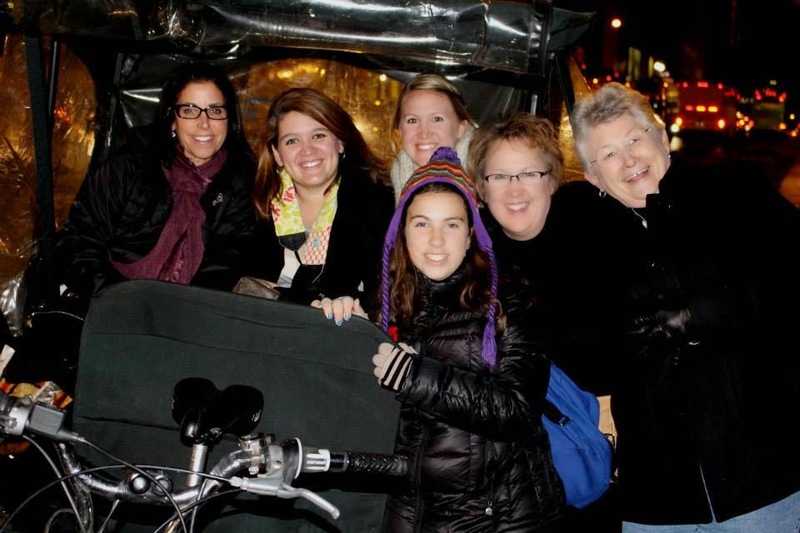 Weekend Wrap Up - Mom's trip to LA!! What's Up Wednesday - Baby P Edition! !